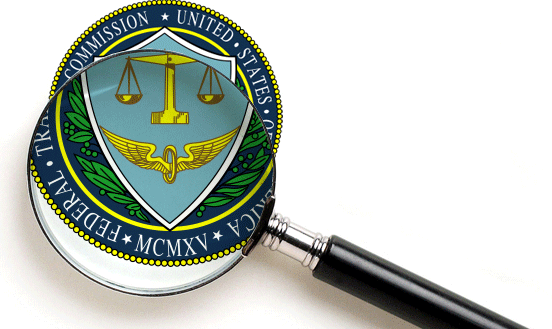 The FTC is sending a strong message that businesses will no longer be able to play the victim-card. 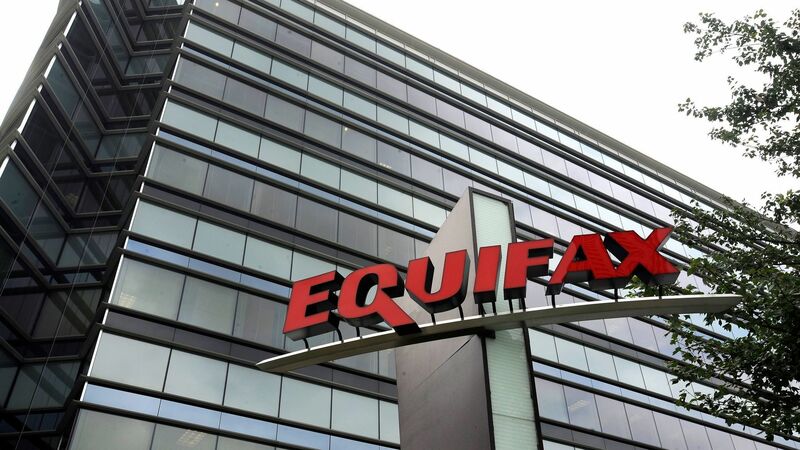 Instead, they are responsible for protecting their customers from credential stuffing and account takeover. Learn how this will change security protocols for companies throughout the US. 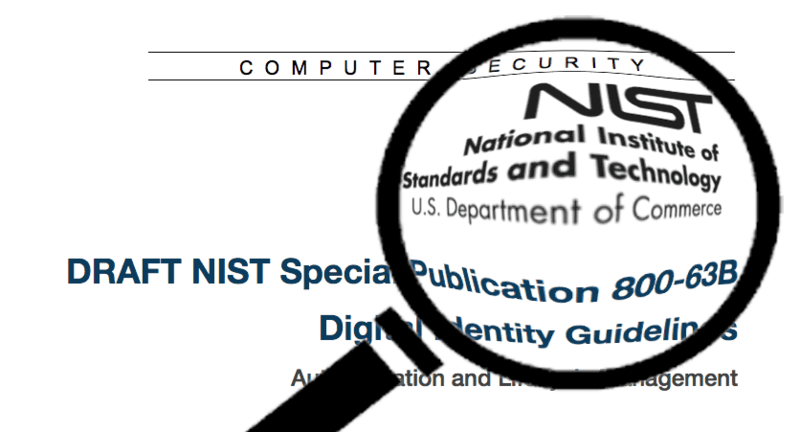 The big changes to NIST password recommendations we’ve been talking about are now official: NIST 800-63 is final. It’s important to know that this overhaul is about more than just passwords. 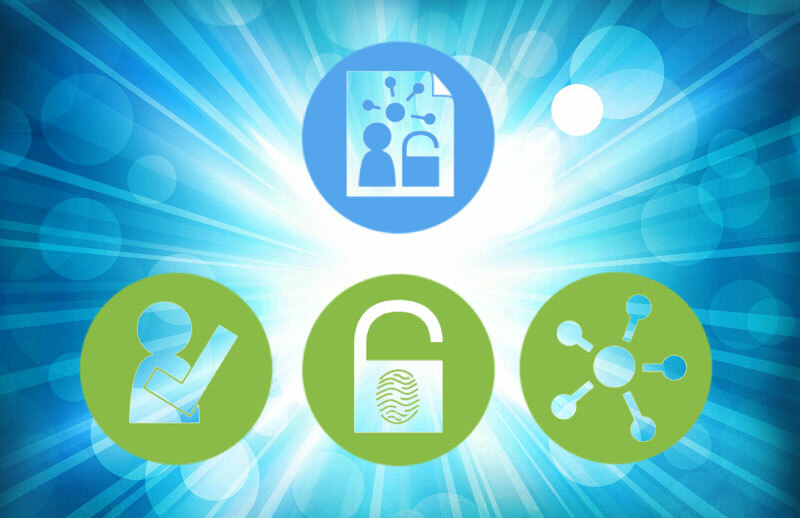 It’s a full reworking of digital identity guidelines with a suite of new documents and a flexible approach to using them. The US National Institute of Standards and Technology (NIST) just finalized new draft guidelines, completely reversing previous password security recommendations and upending many of the standards and best practices security professionals use when forming policies for their companies. 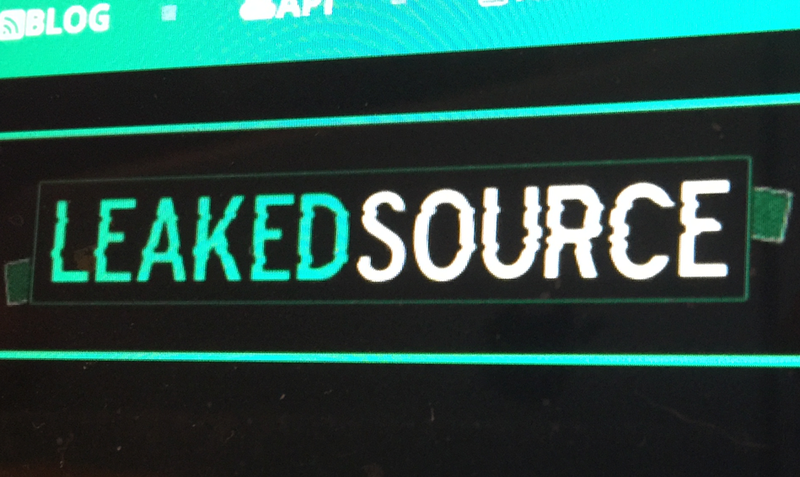 Last week, a breach notification site named LeakedSource was allegedly shut down by US law enforcement and much of their equipment confiscated. The reasons why they may have been targeted by law enforcement are unknown, although it’s possible to hazard some guesses as to why. Were they White Hat, Black Hat or Grey Hat? 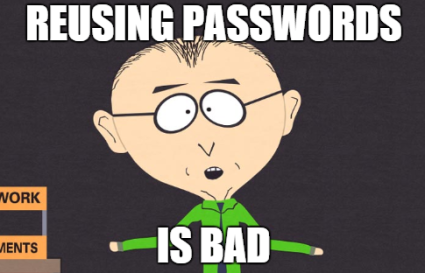 I recently received an email that notified me of a forced password reset for one of my online accounts due to the AdultFriendFinder breach. I DON’T have an AdultFriendFinder account and have never used that site, but because of the reuse of passwords across multiple sites, a breach for one company creates a domino effect for other companies.